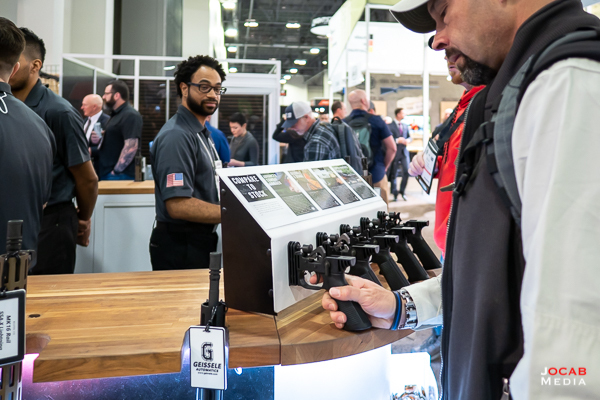 Every year I go to SHOT Show, I publish an After Action Report that is spread across several (blog) posts simply because there is too much to write about in one single article. This past week in January 2019, I once again attended the NSSF SHOT Show in Las Vegas. This post serves as a stub to index all of the parts of the After Action Report as they are published. Use the links below as an index to all of the 2019 SHOT Show AAR articles.